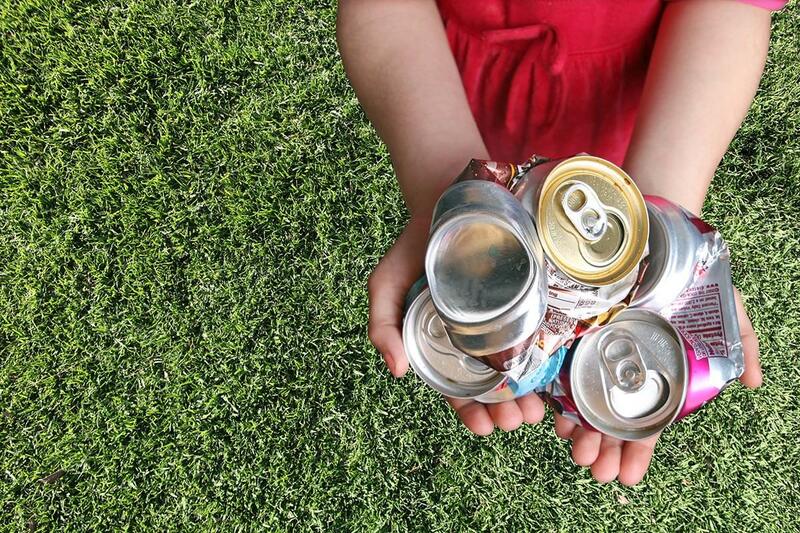 How Many Times Can Recyclables Be Recycled? Even if you consider yourself to be an expert in all things eco-friendly, you may be forgetting to recycle certain items. From writing grocery lists to mailing out letters, you probably use a lot more paper than you realize. 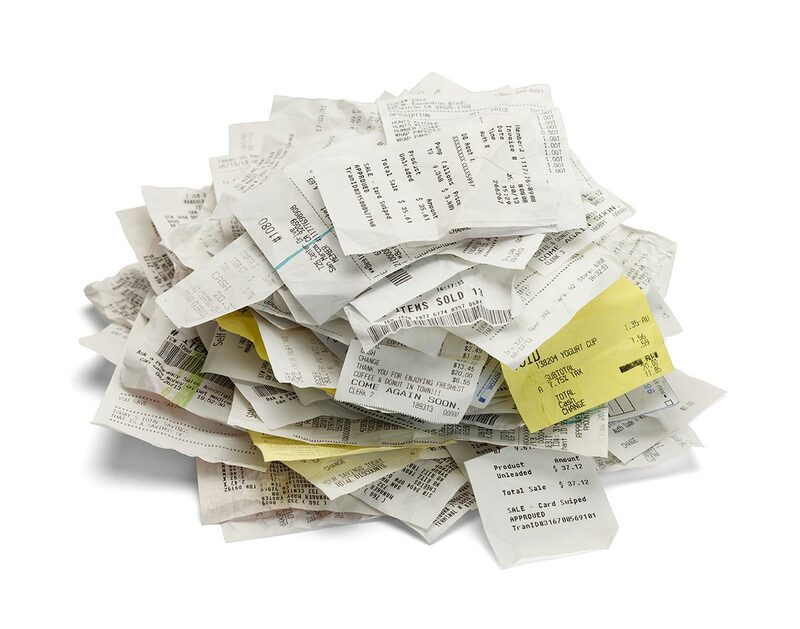 What Should I Do With All of My Unwanted Paper Receipts? Some receipt paper is highly recyclable, while thermal paper in particular presents challenges at recycling facilities. 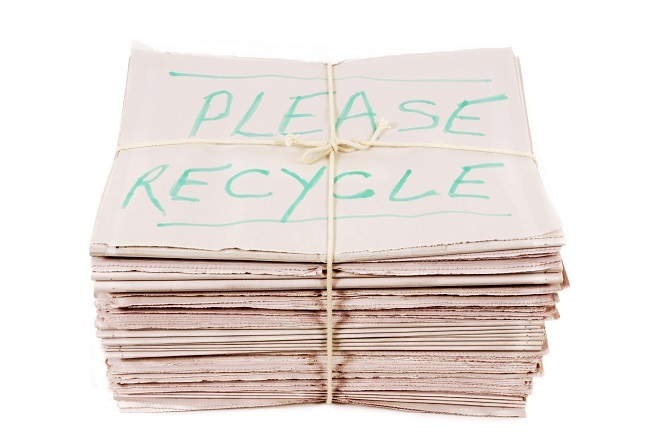 The EPA recognizes five different grades of paper, each with different recyclability properties. Though it can be a nuisance, almost all of the junk mail you receive can safely be tossed in the recycling bin. Paper has been recycled since 2400 B.C., the first paper mill was established in 1960 for recycling, books continue to fill landfills worldwide.